Browse 1986-1997 Ford Aerostar Van Products Raybuck proudly offers high quality repair panels for your 1986-1997 Ford Aerostar Van. We know that restoring your van can get expensive, so we offer our products at reasonable and affordable prices. 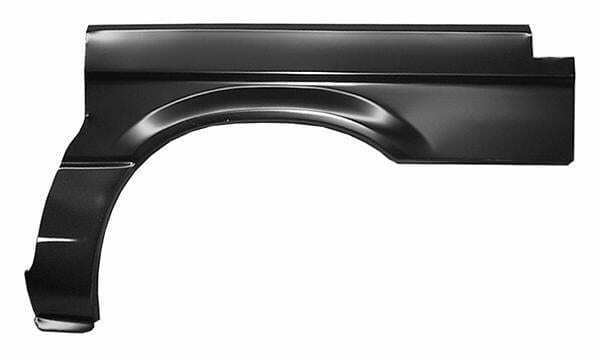 We have a large inventory, which includes rocker panels, side panels, door skins and much more. Our panels come in different options for both the driver and passenger sides of your car. Order your repair panels easily and conveniently online today!